Renting might be ideal for people who don't want to be tied down or deal with costly home repairs. Although renting has its advantages, there's no escaping the fact that rent never ends and owning is sometimes cheaper than renting. Owning a home also presents an opportunity to earn equity and write off mortgage interest. But even considering these financial rewards, the process of buying a home is pricey. There are costs before, during and after a purchase. And if you don't prepare, you'll get more than you bargained for. This isn't meant to scare or discourage you from the homebuying process. 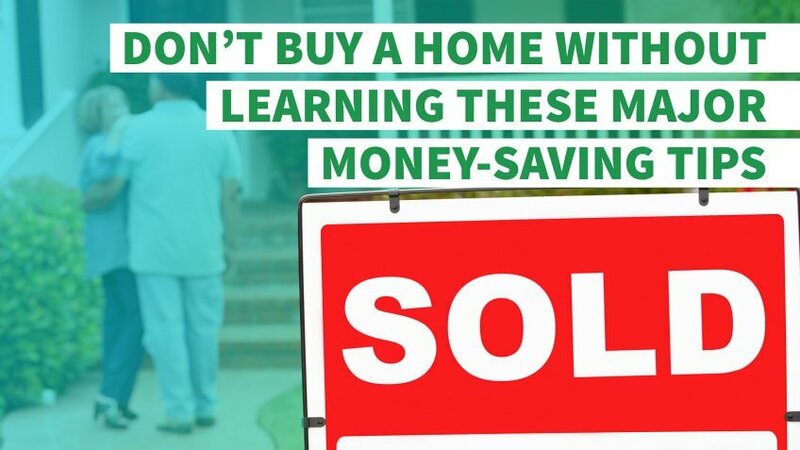 However, before you commit to one of the largest financial decisions of your life, taking these smart steps can save you thousands when buying a home. Mortgages come with interest, which is the price borrowers pay for using a lender's money. Interest factors into the mortgage payment and how much you pay for the property in the long run. Since mortgage rates vary from lender to lender, it's important to shop around and compare rates among different lenders. Some mortgage programs only require a minimum credit score between 580 and 620, but you'll need a much higher score to qualify for the best interest rates — around the mid-700s or higher. 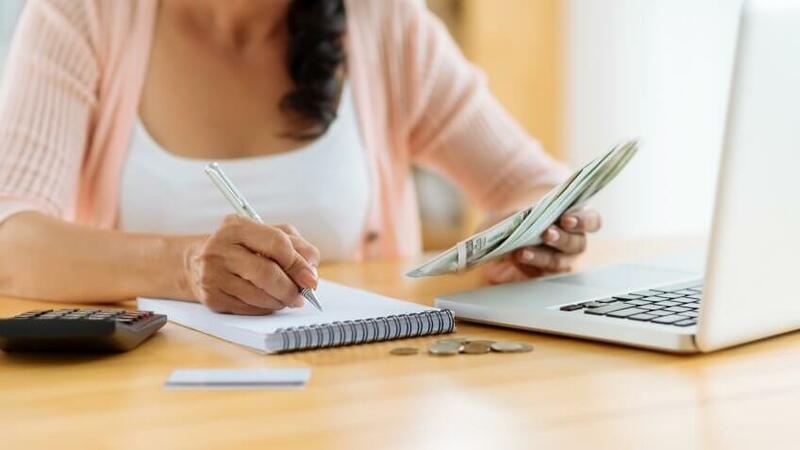 Paying your bills on time and paying off debt can improve your credit score and help you snag a cheap rate because these factors make up 35 percent and 30 percent of your credit score, respectively. Additionally, order your credit report to dispute errors or make improvements to raise your credit score. "The quickest way to boost your score is to reduce balances that are more than 30 percent of your credit limit," said J.R. Duren, personal finance writer for Highya.com, a consumer-focused website. "By doing so, you can give your scores a boost, sometimes in the range of double digits. This simple action could raise your score enough to save a few tenths of a percent on your interest rate, which over the course of 30 years can save you at least $10,000." You don't need a 20 percent down payment to get a mortgage loan. A conventional loan only requires 3 to 5 percent down, and an FHA loan requires as little as 3.5 percent down. The drawback is that you'll pay private mortgage insurance (PMI) if you buy a home with less than a 20 percent down payment. PMI protects the lender in case of default. Brian Davis, co-founder and the lead real estate and personal finance blogger at SparkRental.com, recommended avoiding mortgage insurance or having an exit strategy for it. "Generally, homebuyers need to make at least a 20 percent down payment in order to avoid mortgage insurance. If that's not possible, try to find a mortgage that allows the mortgage insurance to be removed as soon as the homeowner reaches 20 percent equity in the property," said Davis. "FHA loans no longer allow mortgage insurance to be removed, which means FHA borrowers need to refinance to get out from under the expensive mortgage insurance payments." If you hate the idea of paying on a mortgage for 30 years, one option is selecting a shorter term and paying a higher monthly payment. Another option is agreeing to a 30-year mortgage and then making an extra principal-only payment every year. Since an extra payment reduces the principal amount, you end up owing less interest and you're able to pay off your home sooner. Set a reminder to make this extra payment each year on the anniversary of your mortgage, or divide your monthly payment by 12, and then submit an additional principal payment for this amount each month. Either strategy could shorten your mortgage term by four years. Home repairs are inevitable. 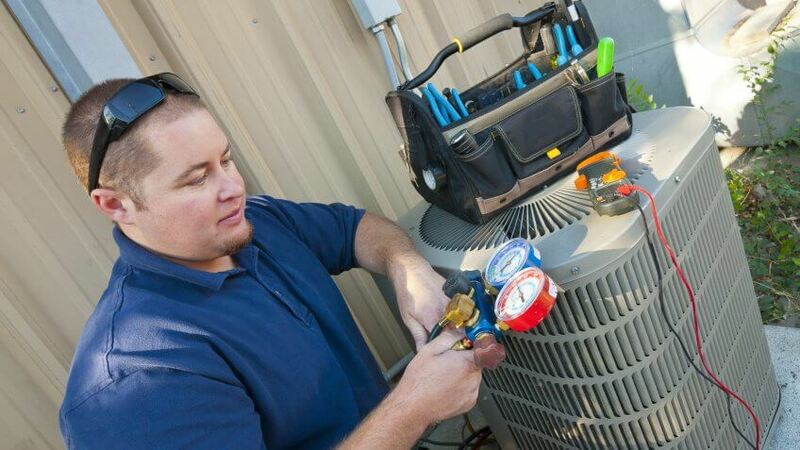 To help reduce your out-of-pocket expenses, get a home warranty to lower the costs of repairing your home's appliances, electrical, plumbing and HVAC system. When a problem arises, give the warranty company a call and they'll send a partnered service technician to your property. You'll pay a flat service fee, typically $50 to $125, which offsets the cost of repairing covered items. If the technician can't fix a broken item, the warranty company pays the replacement cost of the item. There are certain exclusions and limitations, so shop around and compare coverage before purchasing a plan. Just because a mortgage lender approves you for a specific loan amount doesn't mean you should spend this much on a property. Since a home warranty doesn't cover every single home repair, you'll need an emergency fund for other costs like new windows, a new roof and so on. To prepare for these expenses when buying a home, consider spending less than what you can actually afford. Typically, mortgage lenders allow borrowers to spend up to 28 percent of their gross monthly income on a mortgage payment. If you purchase a property under your max budget, you'll reduce the likelihood of being house poor and you'll have more disposable income to build a cash reserve. 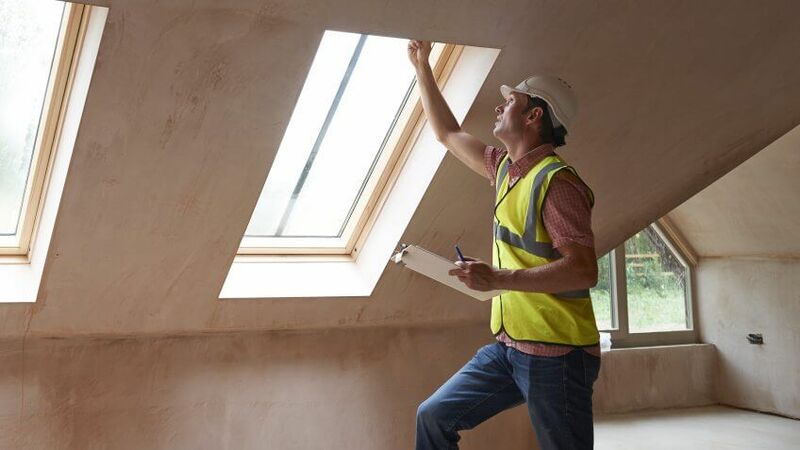 Home inspections are optional when buying a home, but highly recommended since these inspections can uncover hidden — and potentially costly — issues with the property. "When my husband and I bought our first house, spending hundreds of dollars for the most highly recommended inspector seemed out of our budget," said Ali Wenzke, moving expert and writer at The Art of Happy Moving blog. "Several months after we purchased our first home, the gas company shut down our gas lines because we had eight gas leaks in our townhouse." Home inspectors conduct a visual examination of a home's foundation, plumbing, roof, walls, attic and the electrical, heating and cooling systems for damage or defects. If you submit a purchase offer that's contingent on a satisfactory home inspection, you have every right to ask the home seller to fix items on the inspection report. If the seller doesn't have the money to resolve these issues, you also have the right to negotiate a lower sale price to compensate for repairs you'll have to deal with upon moving in. "We learned our lesson when we purchased our third house [and] paid top dollar for the best home inspector in town," said Wenzke. "He told us that our dream house was going to be a nightmare, and we walked away from that home purchase, saving ourselves from financial ruin." In addition to your down payment, you're also responsible for paying closing costs when buying a home. These fees can range between 2 percent and 5 percent of the sale price. Since some mortgage lenders don't give the option of rolling closing costs into the mortgage loan, Davis recommended asking the seller to pay these costs and lower your out-of-pocket expenses. 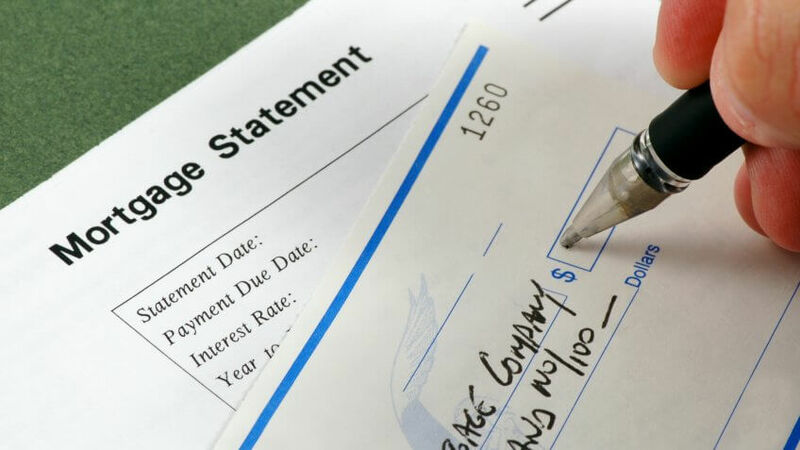 "Closing costs add thousands of dollars to your bill at the settlement table. But what's better than financing them? Having someone else pay them entirely," said Davis. "Negotiate to have the seller cover them for you as a seller concession." If you're a first-time homebuyer, you might be eligible for programs offered through your bank or credit union, or through city or state agencies. Ask your real estate agent or mortgage lender for details on programs available to you. These programs vary, but typically involve some sort of financial assistance, such as help with paying your down payment or closing costs. When Andres Portela, a recent college graduate and public relations manager, purchased a home with his wife, the couple put down about $5,000 while the city they moved to put down about $13,000. "Some cities and counties are increasing incentives to get homebuyers to choose their city," said Portela. "Tucson offered us 20 percent of our costs with the contingency we live here for five years. This allowed us to purchase a home right out of college and pay a low mortgage rather than paying rent." Buying a home can be a rewarding and profitable investment, but it's not without costs. 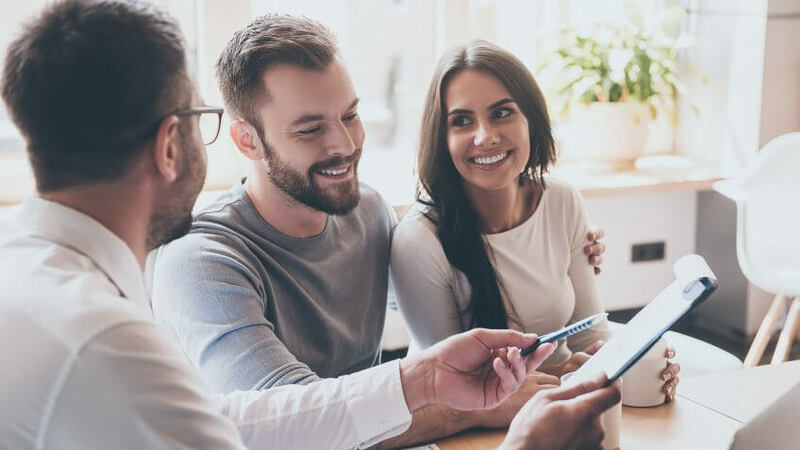 For that matter, it's important to learn about different mortgage-related expenses and get your finances in order before jumping into ownership. The more you know, the easier it'll be to manage the expenses associated with buying and owning a property. Learn how to budget for house maintenance costs and reduce your monthly expenses.